Do you shop on Amazon.com? We are happy to share this great news! With AmazonSmile, now you can support Invisible Girl Project just by doing what you already do: shop. Please consider selecting Invisible Girl Project as your charity of choice! IGP is one of our action partners seeking to end the atrocity of gendercide in India. IGP raises global awareness concerning the loss of female lives in India, pursues justice for the lives lost, and assists Indian organizations in the rescue of and care for Indian girls. 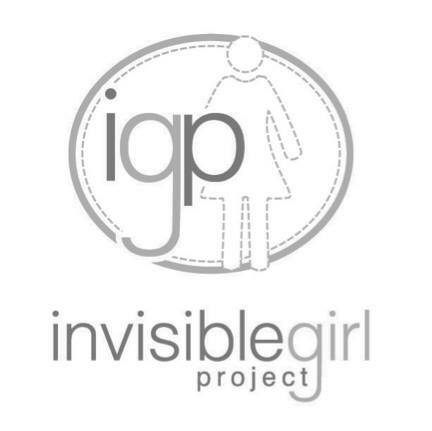 Visit IGP’s website, www.InvisibleGirlProject.org for more info!